House For Sale in Halifax for Offers Over £350,000. Bridgfords offer to the market a consented development opportunity. Elmfield House is a large terraced building, which fronts onto Prescott Street and faces St John's Lane at the rear. 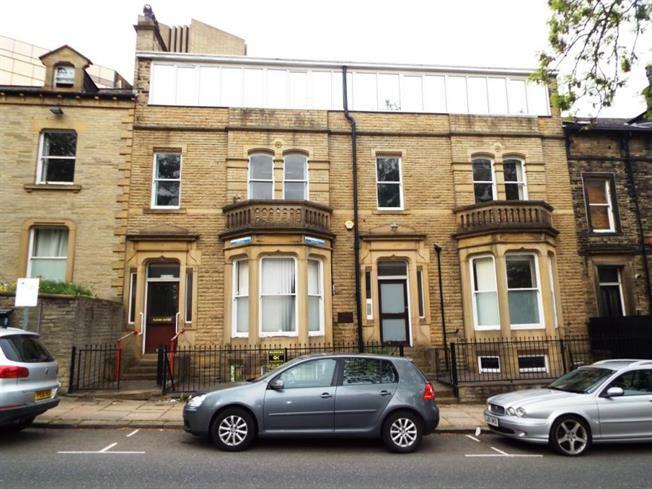 The property was previously occupied by the NHS and used as a clinic with ancillary offices. Detailed planning consent was granted by Calderdale Metropolitan Borough Council (Planning Reference: 16/00585/FUL) on the 10th October 2016 for the conversion of the building to 14 self-contained apartments. Guide Price and Offer Process: The property is available freehold with a guide price of 400,000. You are urged to make contact with Bridgfords as soon as possible to confirm your interest. Capital Allowances: No capital allowances have been claimed on the property to-date, so full capital allowances are available.